 Inspection Archives - AutoNetTV Media, Inc. So you’ve bought a new car. How do you know what you’re getting? It is hard to know what you’re getting because people sell cars for different reasons.